We know how important it is for your trailer to work for you – that’s why we provide custom trailers to fulfill your needs. 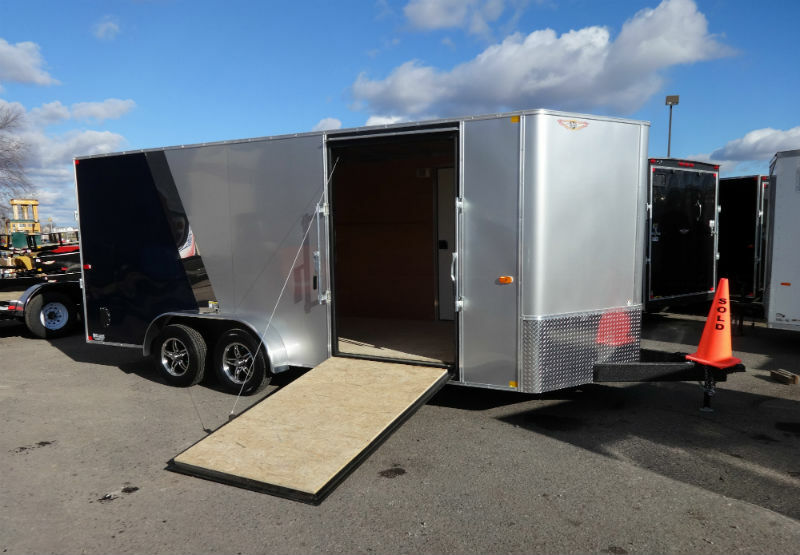 Some customizations we’ve done include adding height to the trailer, adding awning doors, installing in-trailer shelving, and including pop-out tents in trailers. Whatever your trailer dreams, we’ll strive to make them a reality. Past projects include custom paint jobs, custom concession trailers, custom dump trailers, enclosed trailers and snowmobile trailers. Contact us for an estimate to discuss what we can do for you!